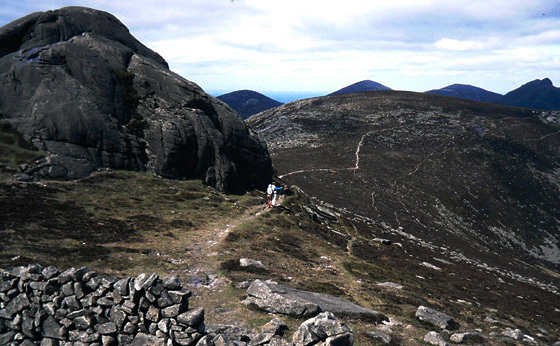 Picture from group : The rounded N Top (right) seen from Binnian ridge. Picture: The rounded N Top (right) seen from Binnian ridge. Climb it because it is there !